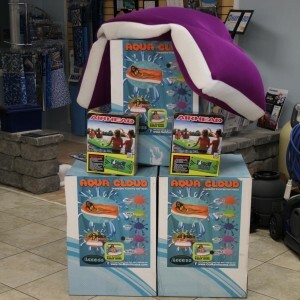 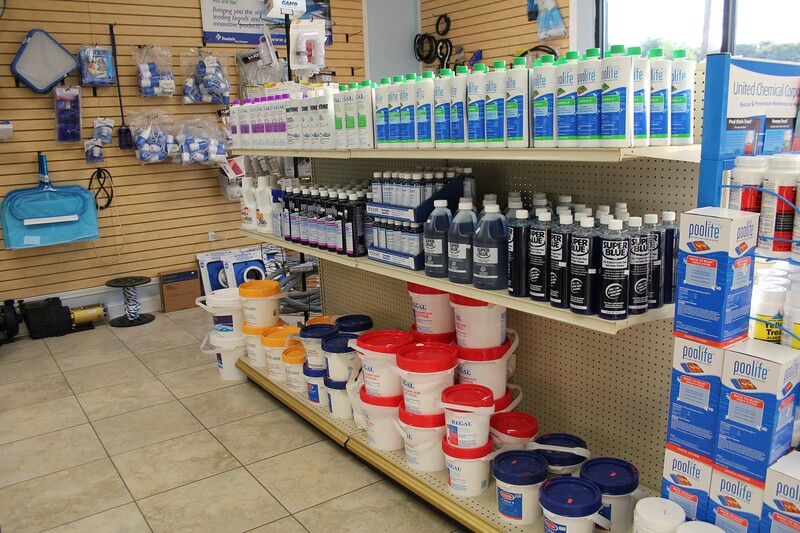 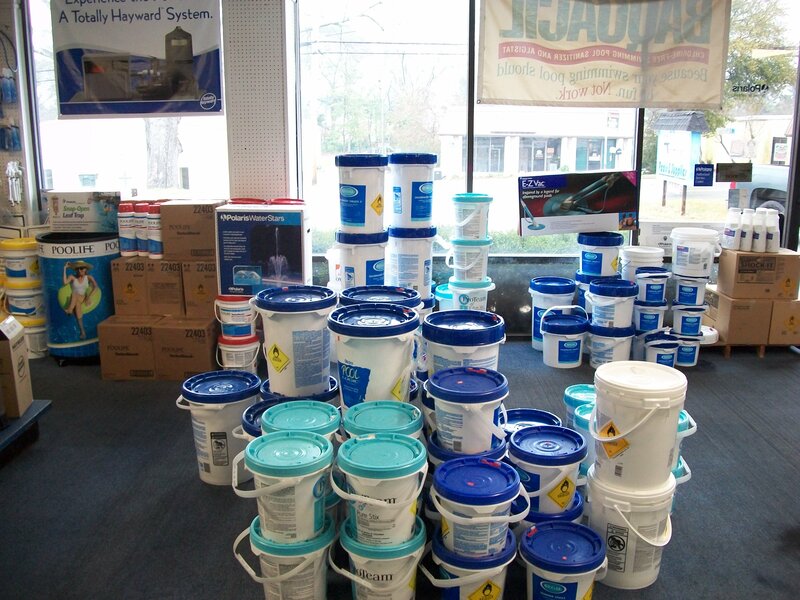 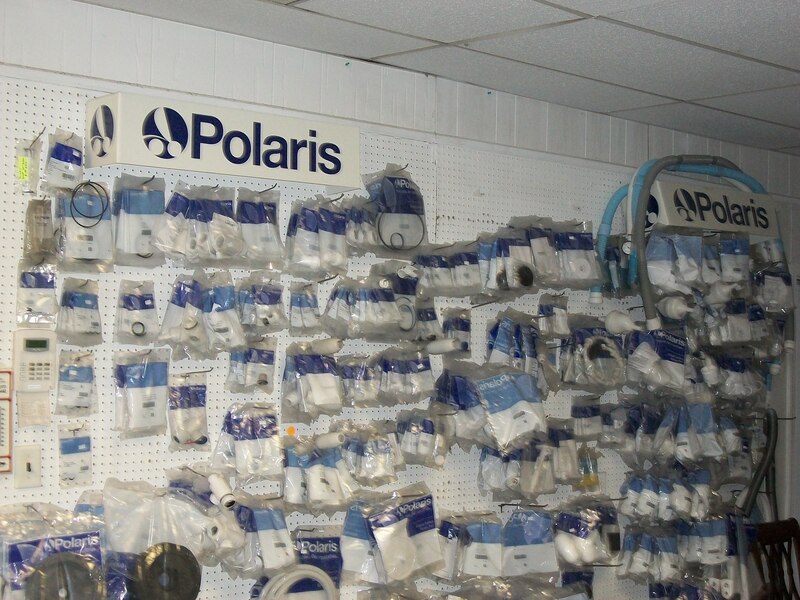 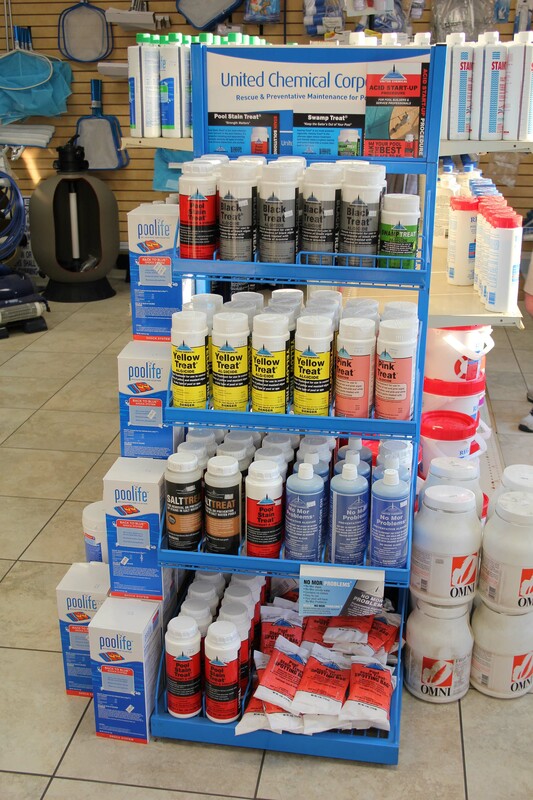 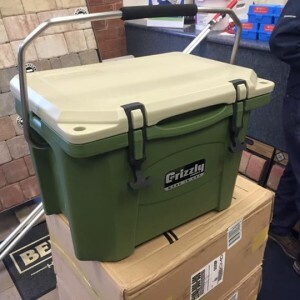 Our retail store in Statesboro, GA is stocked to the grills with pool maintenance chemicals, parts, pool accessories, and friendly family service. 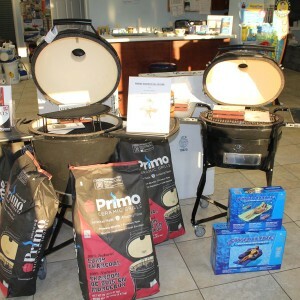 We also carry American-made, top of the line Primo Ceramic Grills & Accessories. 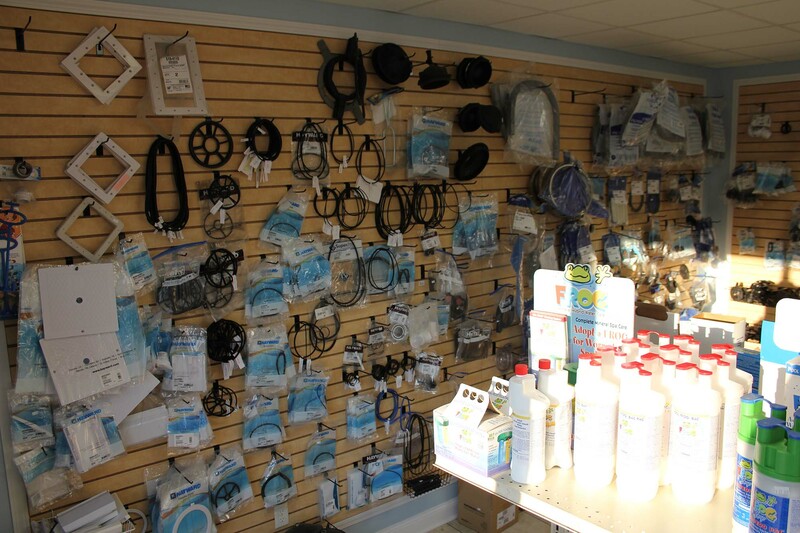 Thompson Pools & Supplies carries a wide variety of pool supplies to ensure that your swimming pool stays balanced and sparkling clean all year long. 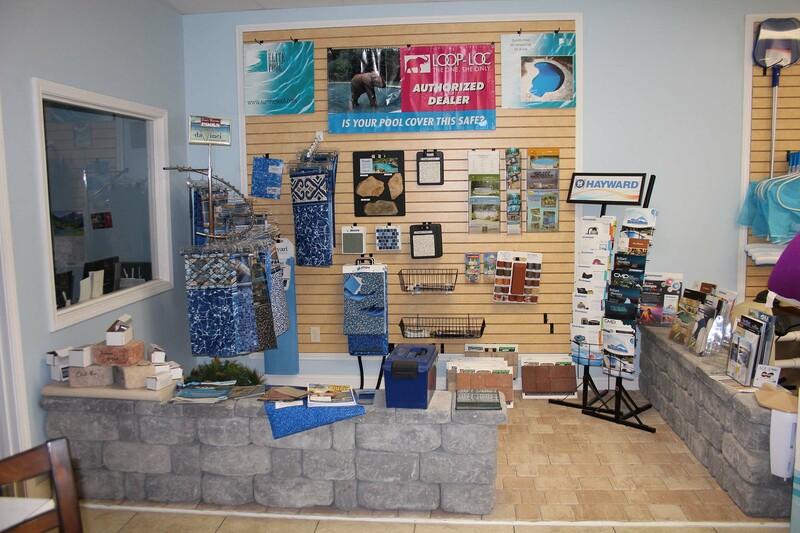 Our pool & outdoor living experts are highly trained and very knowledgeable. 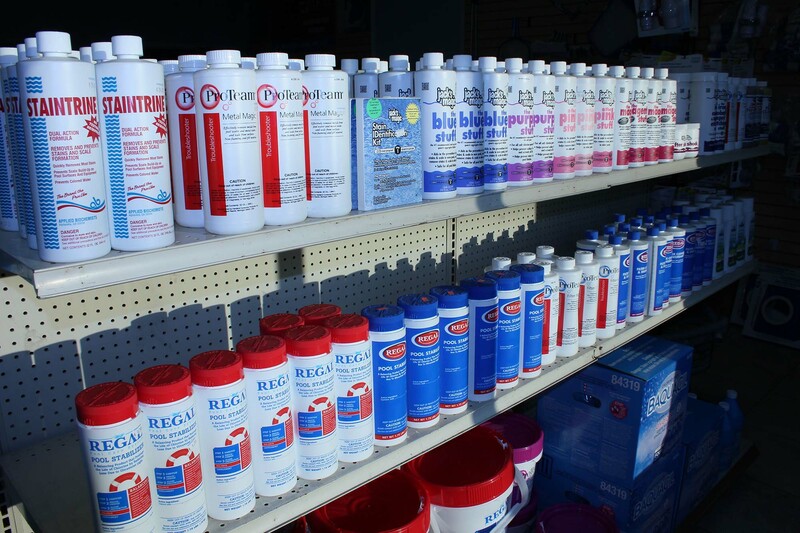 If you have a pool chemical question, we have the answers! 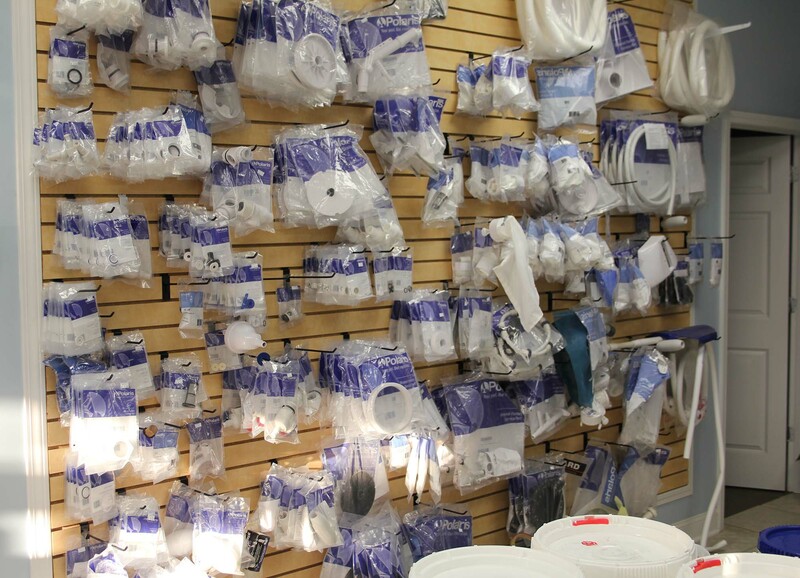 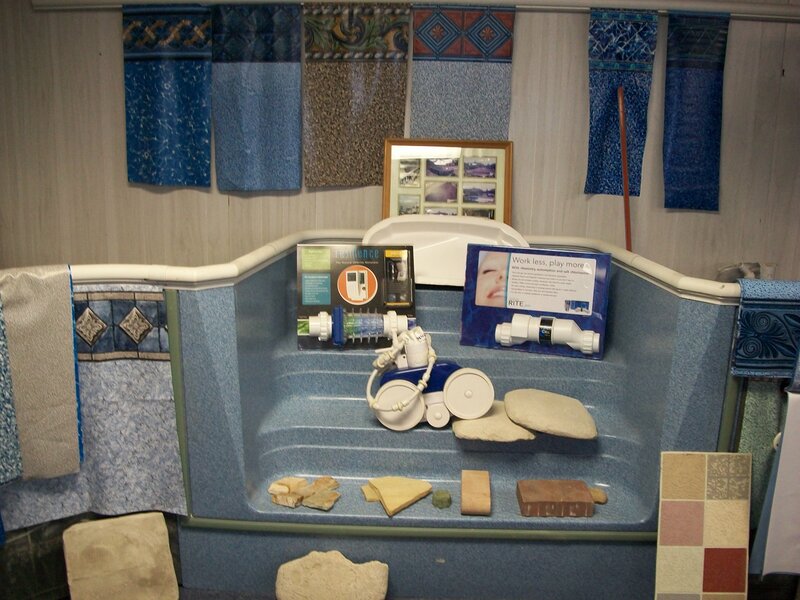 Our warehouse style showroom allows us to have what you need, when you need it. 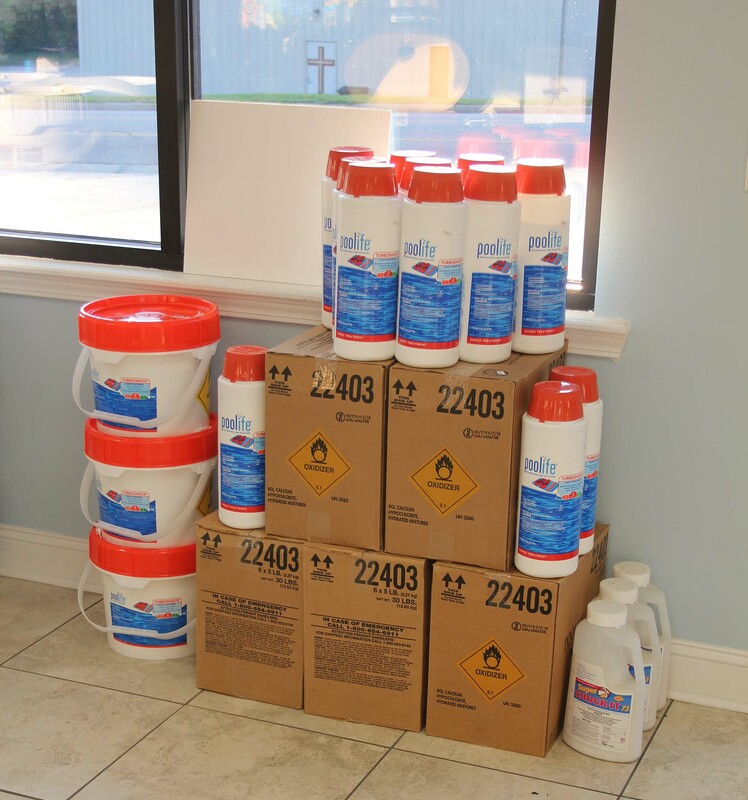 Free water testing and a 30 plus year knowledge of pool chemistry, allows our staff to accurately tell you what you do and don’t need to make your pool sparkle.